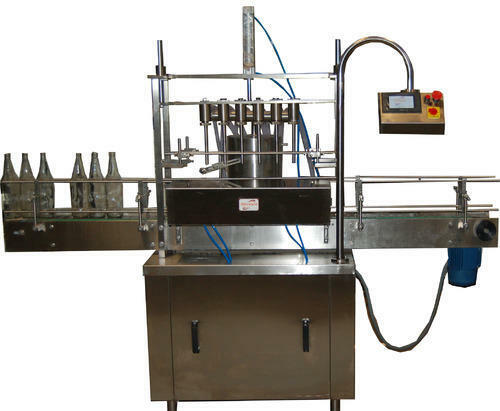 Leading Exporter of bottle washer, flavored milk bottle sterilizer, automatic liquid filling machine, automatic milk filling machine, bottle capping machine and turn table from Anand. 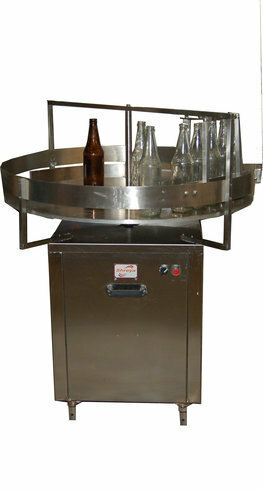 Rotary Bottle Washer With Hot Air Dryer. 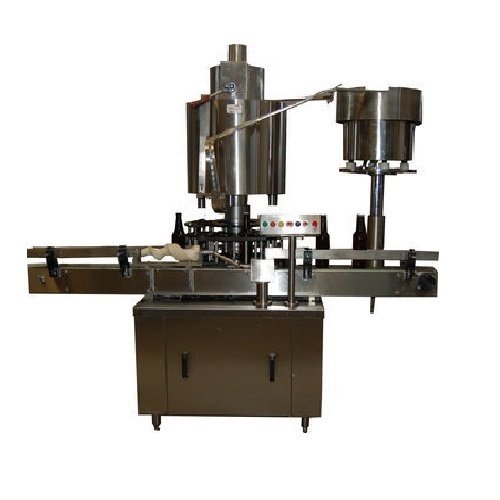 Automatic Single Head Crown Capping Machine. 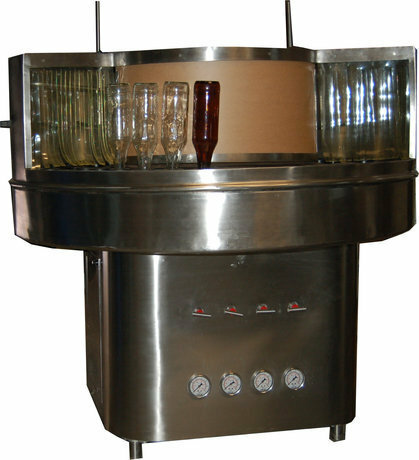 We are the leading supplier of Turn Table. 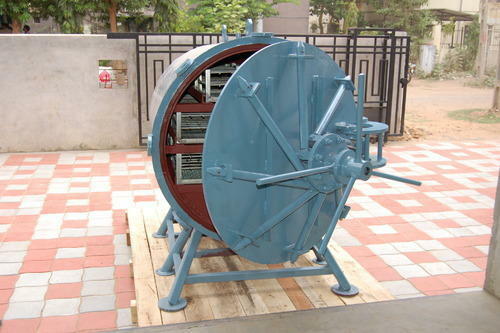 Looking for “Flavored Milk Plant”?